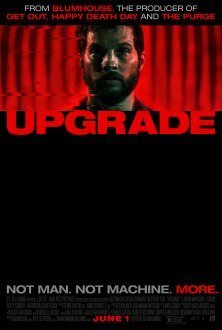 The movie “Upgrade” immerses us in the atmosphere of the near future, where everything is full of new technologies and the prevalence of artificial intelligence. In these times, people have the opportunity to modify themselves, that is, to make a variant of symbiosis of biomechanics in the human body. But, the main character is a brutal man, not one of them at all. He seems to be avoiding innovation and modern trends. 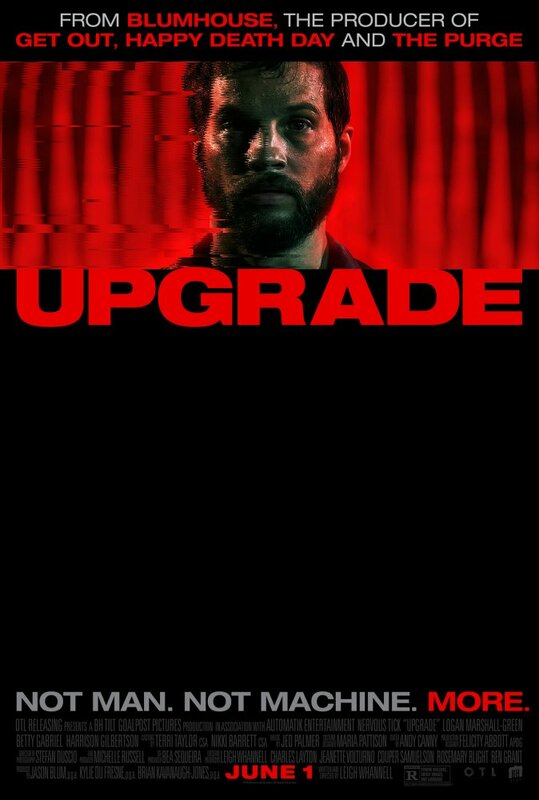 However, the terrible tragedy that has happened to his family forces him to reconsider his point of view and try out similar technologies on himself. But the very idea of symbiosis was good, when people with disabilities are given a “second chance”.